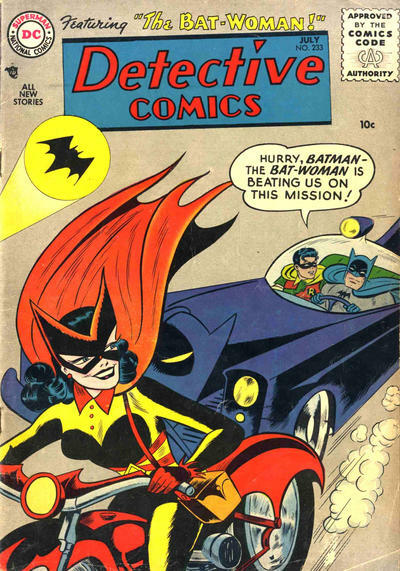 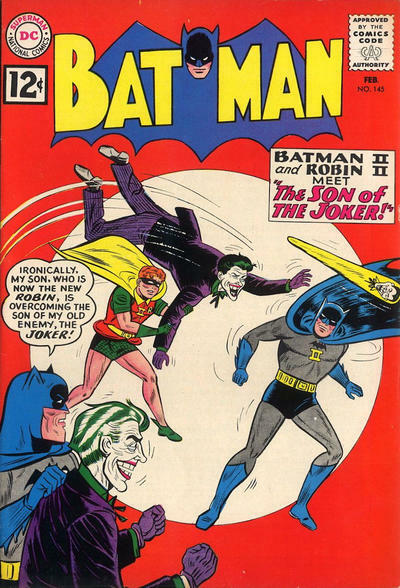 Sheldon Moldoff — who was born April 14, 1920 — gets a bad rap among Batman fans. 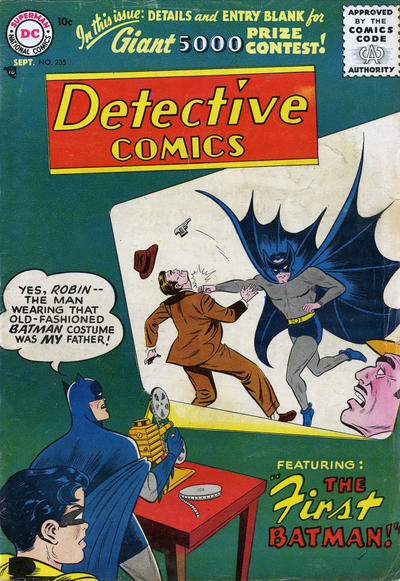 He was the primary Bob Kane ghost artist during the Caped Crusader’s lowest ebb — that period from the mid ’50s to the early ’60s when Batman was as likely to fight fuchsia aliens as he was the Joker. 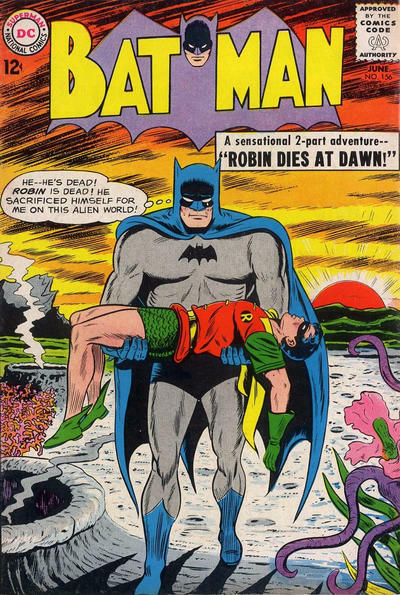 And Robin seemed to cry a lot. 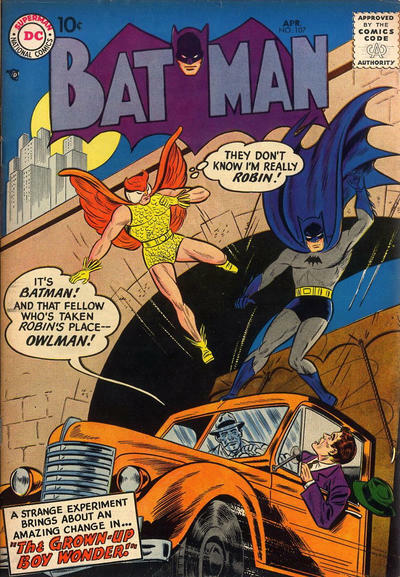 In years past — click here and here — I’ve highlighted some of Moldoff’s wackier covers. 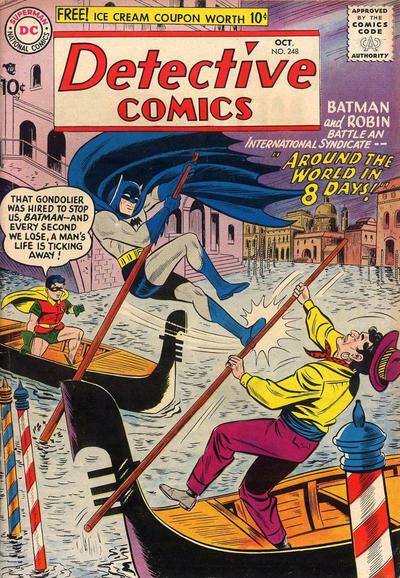 This time, I’m narrowing the focus somewhat and spotlighting many of his enduring contributions to Batman’s history. 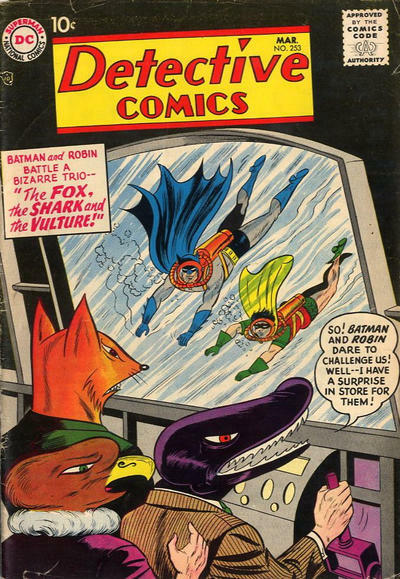 Cover images and credits from the valuable Grand Comics Database. 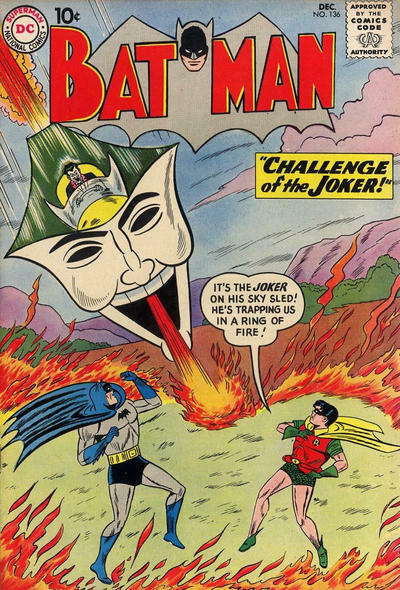 Classic camp all the way!! 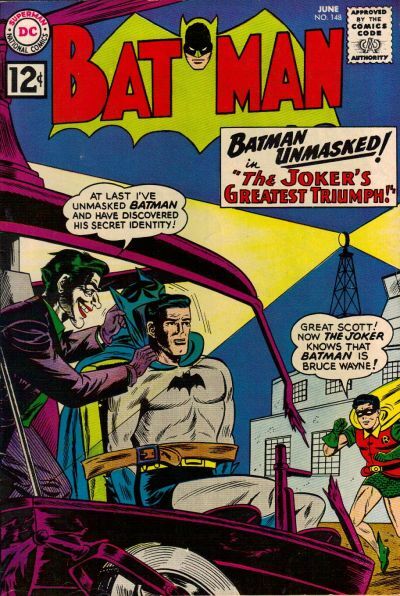 When you’re confronted with this many covers from that delightfully naive era, the divide between the baby-boomers’ Batman and everything post-Dark Night Returns seems like an ocean. 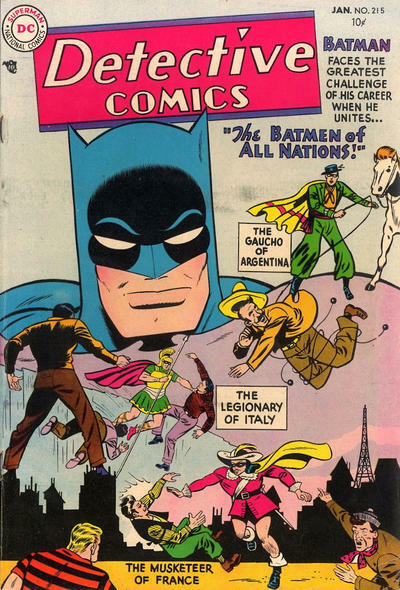 Wasn’t this around the time of Wertham’s book and the scrutiny on comic book content? 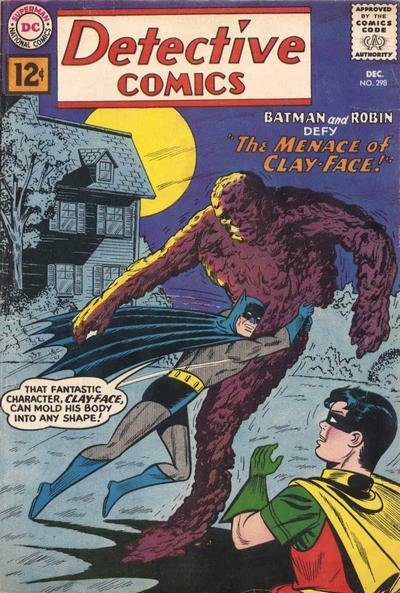 It’s amazing how Batman managed to find a way to continue with all of that going on, other titles folded. 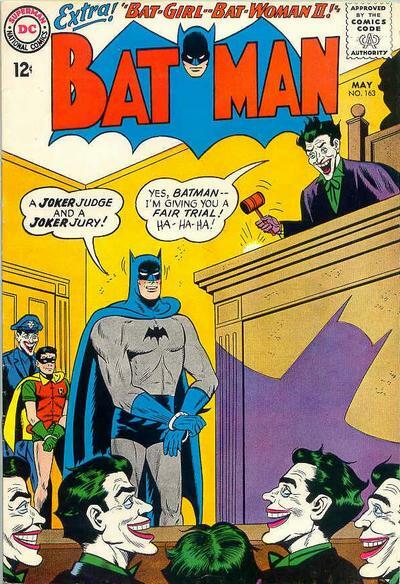 I like the selection of Batman covers. 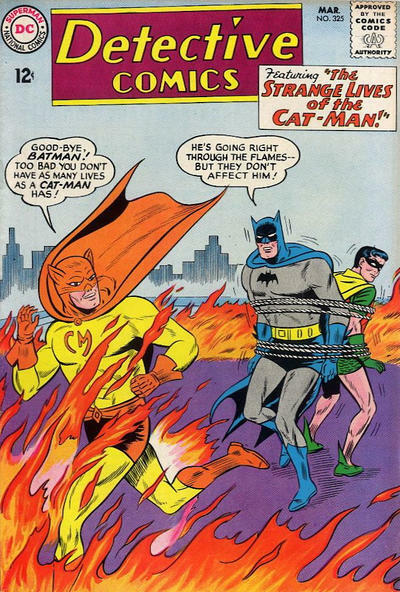 I had no idea that Catman was around during the Silver Age.